I woke up to the news today that Facebook are adding a dislike button, this has caused me to kind of face-palm at peoples naivety. I understand that the intention of the button is to show empathy to a negative situation but I’ve seen these buttons on other social media platforms and every time it’s used to down-rate something. 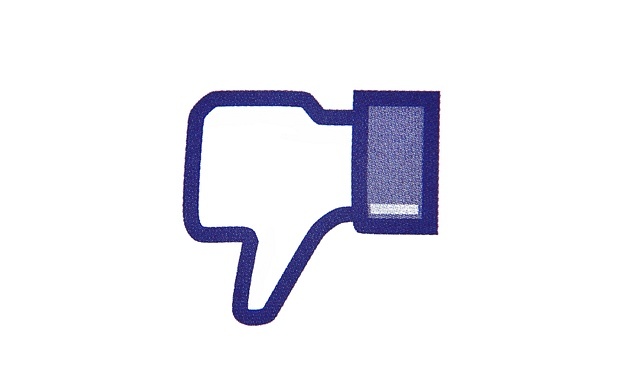 Where the like button was used to show solidarity the dislike button is going to evolve, or better yet devolve into a way of down rating people. Cyber bullying is on the rise and has had a lot of major coverage recently, does this just not make it easier for the bullies? I am well aware that Mark Zuckerberg wants to avoid a Reddit style system of voting and devoting and he wants to introduce this button so people can show empathy for negative events. This is a sensible idea for sensible people, but not everyone is sensible. Ninety nine percent of people will use this button in the appropriate way but it’s not them I’m worried about it’s the 1%, the people who don’t think about what they do. I am someone who up until recently has felt very insecure about myself and the thought of a dislike button existing doesn’t bother me but the 16 year old me would be terrified by it.